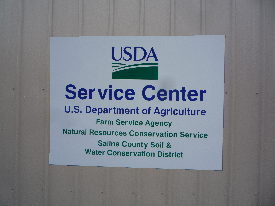 USDA Aluminum signs can be made with Standard 3M brand 2 mil Premium Vinyl lettering, or with 3M 3200 Engineer Grade Reflective lettering. This is what the sign above looks like at night. 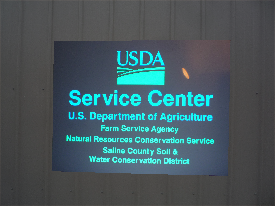 This sign was made with 3M 3200 Engineer Grade Reflective blue and green vinyl lettering. What size of sign you need. 48"x 36" is the largest sign that can ship. How the sign will be installed,so we can suggest the weight of the aluminum you should use. Whether you want the letering to be reflective or non reflective. 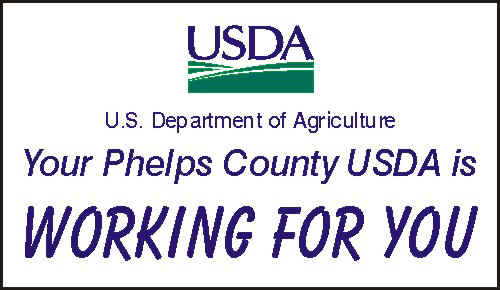 What you want the sign to say, so we can send you a sample layout.